Quantize Recordings presents ?Feel It? The Manoo Remix! 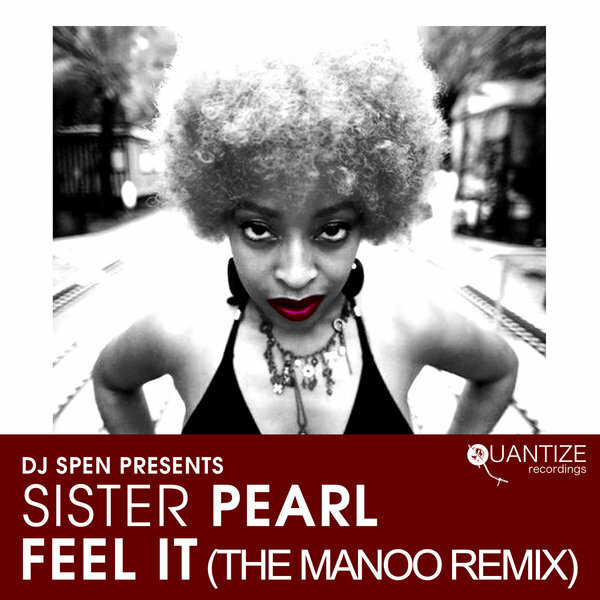 Sister Pearl (Tasita D?Mour and Joey Silvero) have created this infectious Caribbean influenced dance tune that is sure to make you move your body. You'll enjoy every minute of Tasita?s Rasta styled vocals as she ebbs and flows over the dynamic track work provided by DJ/Producer Manoo. His remix features killer afro centered percussion, bangin bass, and a live organ solo that is truly stunning!